This novelty will be the third similar British car after Valkyrie (Project 001) with Valkyrie AMR Pro. Regarding the new hypercar, it is known that they will prepare an ultralight architecture with a gasoline-electric installation, which is based on a turbo engine. The engineers also used an adaptive suspension with active aerodynamic elements. 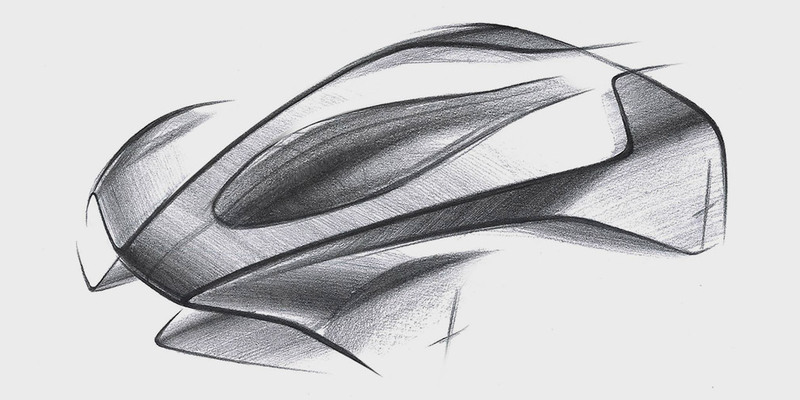 The serial Aston Martin Project 003 is expected after 2021. Perhaps there will be 500 such cars. The first pre-series version of the roadside hypercar Aston Martin Valkyrie created together with the racing Red Bull, the public admired last summer. The car has a 6.5-liter atmospheric V12 at 900 hp.